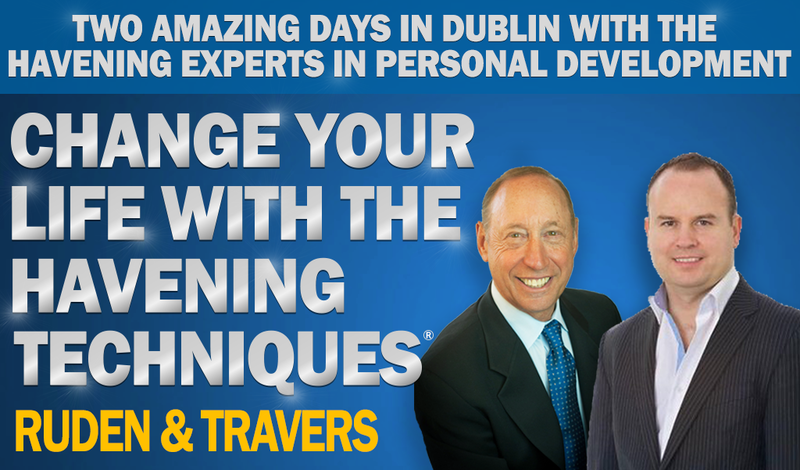 A very rare, special & wonderful opportunity for you to train with Dr Steven Ruden, co-founder of the Havening Techniques® & Stephen Travers, Deputy Head of Europe & UK for Havening in Dublin on 6th & 7th April, in the Bonnington Hotel, Drumcondra, Dublin 9. We invite you to come to the Havening Techniques® weekend so you can learn and discover how to help create rapid, lasting and remarkably effective results in helping overcome anxiety based disorders, trauma, stress, depression & to build confidence, resiliency & well being. 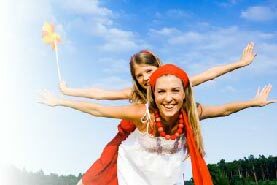 As a result of the specialized knowledge, skills and experience you gain from this unique event, it will help you free yourself and others from the past, to enjoy living more in the present and to create a more inspiring, fulfilling future. What are the Havening Techniques®? Havening Techniques® are a leading edge psycho-sensory neuro scientific based approach to effective transformation, meaning you learn how to use the power of sensory touch with imagination in helping produce rapid, lasting and remarkable results for yourself and others! During these two potential life-changing days you will experience how to confidently utilize these breakthrough mind body techniques under the direct guidance of Dr Steven Ruden, Stephen Travers and a team of experienced Havening Techniques Facilitators. See the video below of Havening demonstrations with Dr Steven Ruden, which highlights the rapid and amazingly effective results Havening produces. This is just a snapshot of what you will be learning to do and produce at this groundbreaking training. Quickly & effectively help yourself & others overcome anxiety, stress, panic attacks, phobias, depression, negative emotions, chronic pain & traumatic memories. Improve confidence, self belief, happiness and resiliency. Use Havening on daily basis to produce a sense of calm, confidence and resiliency. 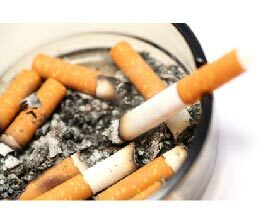 Apply Havening on addictions, compulsions and cravings. Use Havening to help your friends, family and clients. 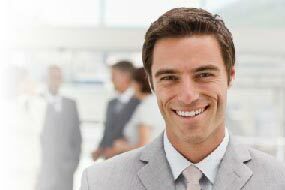 To become a Certified Havening Techniques® Practitioner. 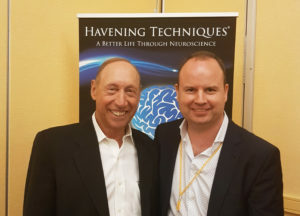 This Havening Techniques® Training are a great opportunity to learn the latest leading edge neuro scientific psychological techniques with the co developer and creator of Havening Dr Steven Ruden & one of the worlds most experienced Havening Practitioners & Trainers, Stephen Travers. The two day weekend is the first part in becoming certified (if you decide to). 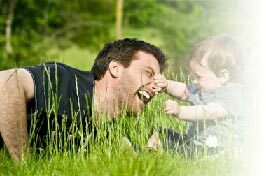 So the rest of the certification process is completed as home study with ongoing support. See https://stravershypnosis.com/certified-havening-training to book your place! Effective and transformative training all backed up by clinical research and underpinned with neuroscience. Stephen is both energetic and professional in his approach to this outstanding training. In twenty five years of professional practice as a clinical Psychotherapist this Work has positively impacted my life and professional practice in an amazingly life changing way and is continuing daily. My energy and clarity is priceless, clinical outcomes are rapid and permanent for clients. I highly recommend this training and psycho sensory therapy for all who are motivated to live a full and productive life. Great experience and very well delivered by Stephen. I did a one to one session with Stephen. I had very high anxiety. Very bad panic attacks three to four a day and I had been on medication for a long time. After three sessions I am a changed woman. Thank you for getting my life back. Just did the 2 day Training course on Havening Techniques. Stephen was a fantastic Trainer so easy to listen to and took time to answer everybody’s questions. This is an amazing Therapy with 15 years of research into the Neuroscience behind the techniques and Therapy all fully explained in detail . A big Thank you to the wonderful Facilitators over the 2 days that were so encouraging and sharing of their experiences and time. For Anyone suffering with Anxiety, Trauma , PTSD , Stress, Phobias,Panic attacks, Chronic pain etc ….you have nothing to lose only to gain! I attended the Havening Techniques Practitioner course in Dublin in May 2017 which was presented by Stephen Travers whom I have to say was excellent at explaining and demonstrating these amazing techniques. 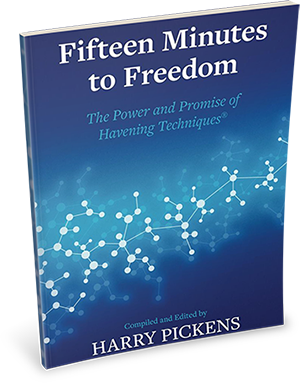 Those in attendance ranged from Hypnotherapists, psychologists, medical professionals, coaches,counsellors and complementary therapists and everyone learned how Havening can be used in their particular field. I am so looking forward to offering Havening techniques to my clients and would encourage anyone considering training to definitely go for it. Thank you Stephen for a wonderful 2 days training. Can’t thank Stephen enough for helping me with anxiety and panic attack issues. Would highly recommend to anyone in the same boat, feel like I have got my life back. Stephen genuinely changed my life . I went through severe anxiety in personal and work life. What Stephen did in 6 sessions what 2 other therapists and months of session could not do. He has left me with an ability to keep myself well, rather then be dependent on him. He has truly been a great support through this journey and I cannot recommend him highly enough. See https://stravershypnosis.com/certified-havening-training/ to book your place!